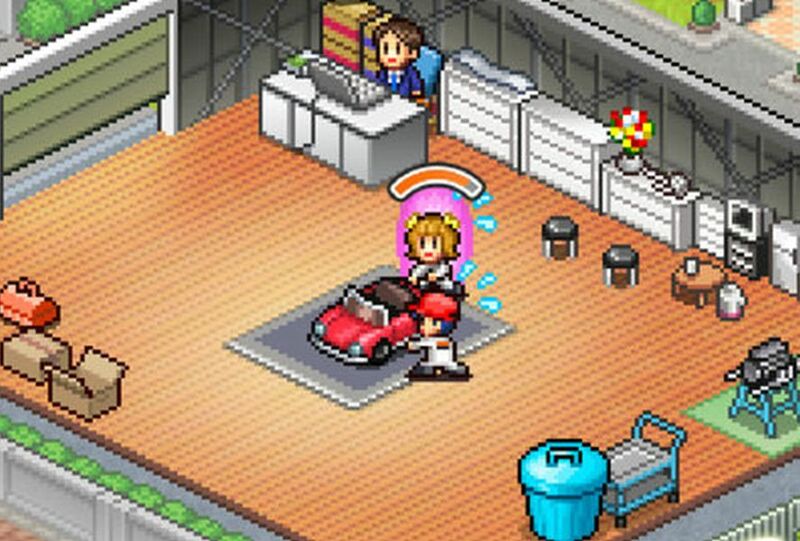 One of the most prolific mobile game developers is the Japanese studio Kairosoft. It jumped to fame a few years ago with the unmissable Game Dev Story, and has continued to make games along the same lines, but with 1,001 tweaks to the subject matter. 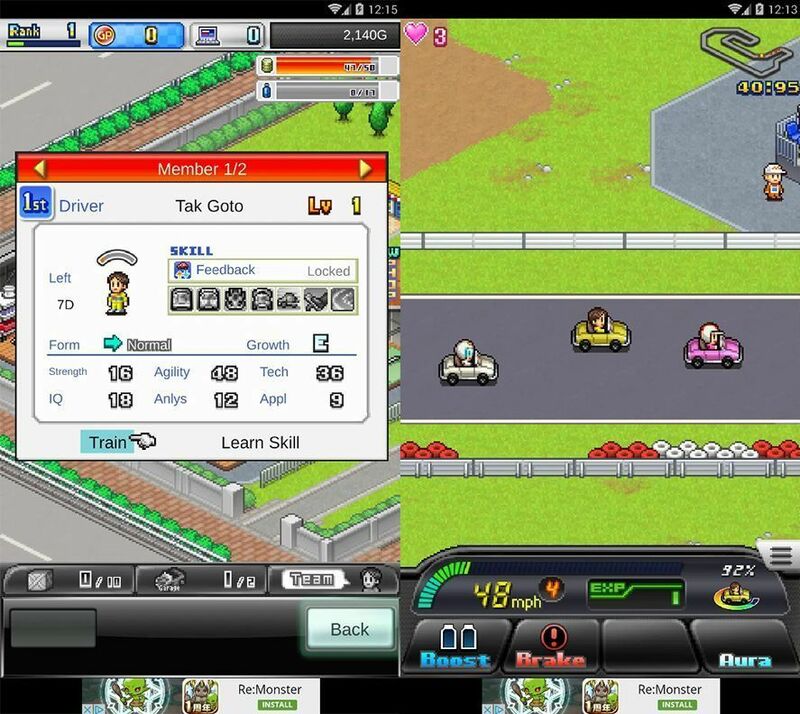 Now they’re back, this time in the world of cars with Grand Prix Story 2, a free game where you’ve got to get as high up in the world of racing as you can with your own team. We’re looking at a strategy game where you start out with a small Formula 1 team that’s struggling to become the sport’s top power. 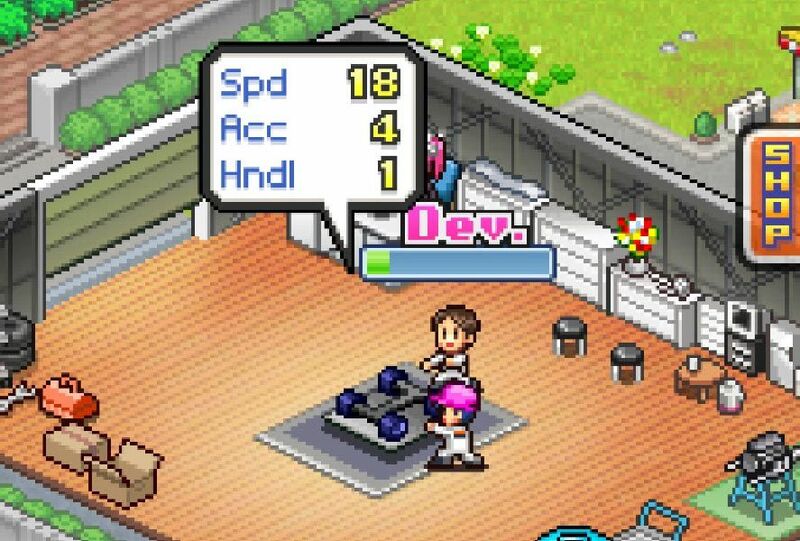 Doing that will take a heckuva a lot of sweat and time invested in the game, as you’ve got to jump into the inevitable Kairosoft loop if you want to get very far: hire people, build cars, do races to win money, upgrade your fixtures, and end up building a new car that can get you even further. And so on ad infinitum. But, hey, the formula works as well here as ever. One of the new things in Grand Prix Story 2 is that you’ve got a certain amount of control over what happens on the racetracks as you can give a couple of different commands to your pilot: brake or activate the turbo. But let me tell you now that this is going to be less of a big thing than you’d think: you can enjoy the game without getting too involved in this aspect if prefer it like that. Still, if your racers keep clocking ever more exciting races, you’ll get more and more fans and your sponsors will lavish gifts and money on you. 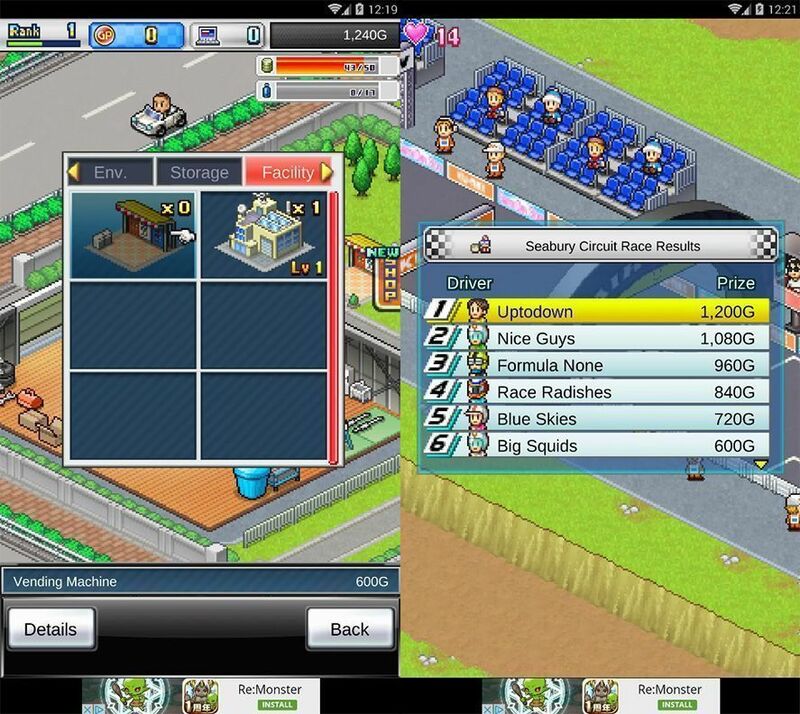 Grand Prix Story 2 follows in the same terrific steps as the vast majority of Kairosoft games. The spiral of addiction is irresistible and the game is unputdownable. The occasional critic has grumbled about lack of innovation in their games, but bit by bit some changes to the gameplay are definitely being made that help the games stay fresh. I’ve played lots of games from this studio founded by Kazuyuki Usui and probably enjoy each new tweak from the Japanese developer as much as ever.